Burbidge have been working in the timber industry since 1867. Originally makers of sports equipment, they have been successful kitchen door manufacturers for over 35 years. Producers of a high quality kitchen, Burbidge source their timber from well managed forests in Europe and North America and ensure that they only use temperate hard and soft woods. The UK’s strict environmental legislation is adhered to and there are strict procedures for the recovery and recycling of waste materials. 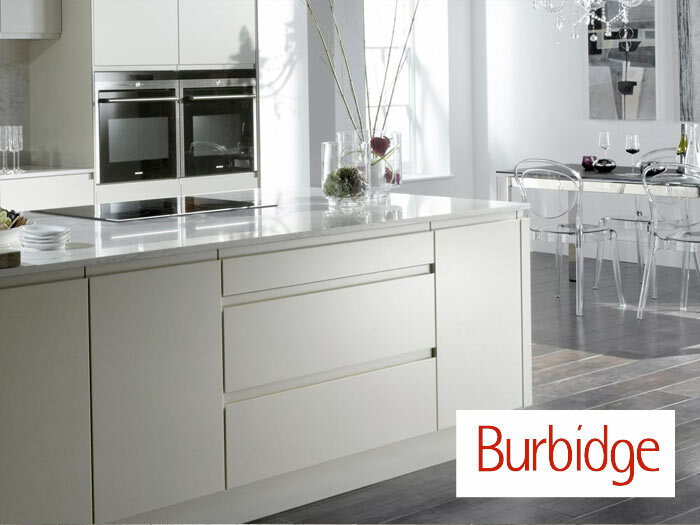 Very British in manufacture and design, the Burbidge collection shows a real understanding of the requirements of the modern kitchen and it is constantly evolving to reflect changing fashion and lifestyles. 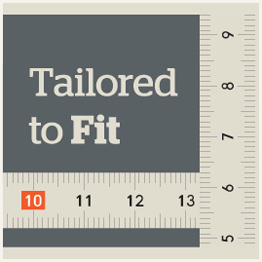 Most ranges offer the capacity to choose non-standard doors and drawer fronts allowing the customer to personalise their design to suit their requirements. Burbidge provides further individuality in their painted ranges where a full colour palette allows a freedom of choice to coordinate your kitchen with your home. Whether you choose a timber, painted or foil door the Burbidge collection is sure to provide the ideal style to suit your lifestyle. This symbol signifies that you can select a colour from any manufacturer's paint swatch e.g. Dulux, Crown or Farrow and Ball. This can be accurately matched to any of the Burbidge painted range. Tailored to Fit and Bespoke Painted are only available through direct contact with a kitchen designer at Online Kitchens. You will not be able to order through the website.